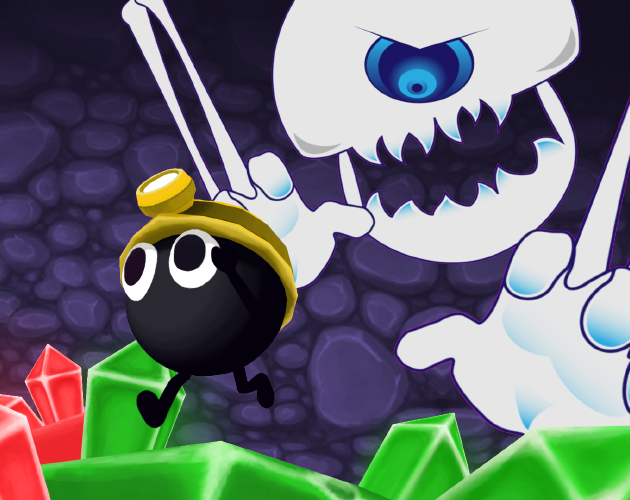 'Minuit's Downfall' is our entry for the #FamiliarGamejamX #FGJX . It's a arcade/plataformer game where you will have to switch between two light modes, Red or Green, to make your path going down in the cave before the scary Cursed Monster gets you. Move with: A, D key. 28/10/2018 Familiar Gamejam X Edition.